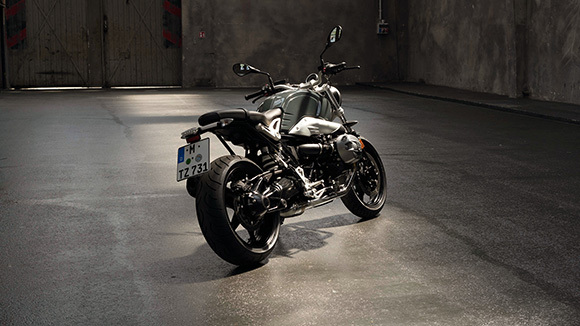 The new BMW 2018 R nine T Pure Heritage Bike is another impressive masterpiece by BMW brand. It is an ideal bike for those riders who love the classically styled roadster bikes. 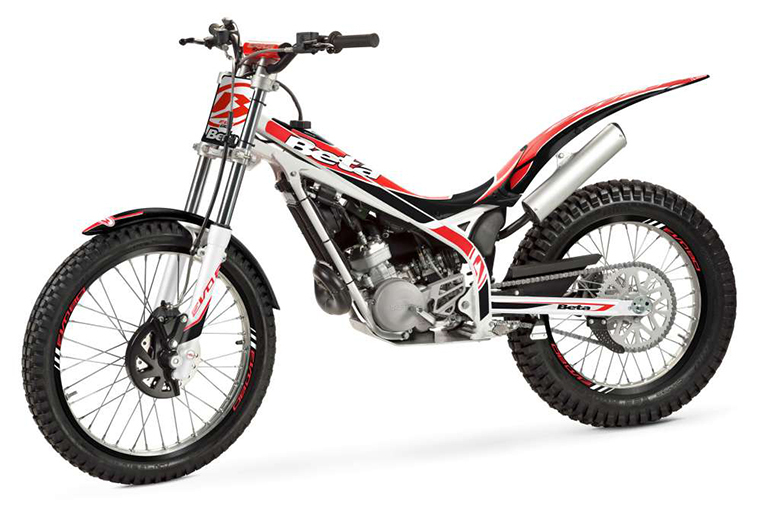 Its overall design reminds the bikes of the 1970’s and 1980’s, but it contains the latest technology that ensures to provide an ultimate performance of all times. The bodywork of this bike is dominated by the simple, reduced and dynamic design. Its latest BMW opposed-twin engine is responsible for delivering the massive amount of acceleration and power. One can feel the power in his hands when he opens the throttle and unleashes the beast. This is an ideal bike for those riders who want to customize their ride because it comes with the verities of accessories. This Heritage Bike is also among the list of Best Bikes to Buy in 2018 as well. 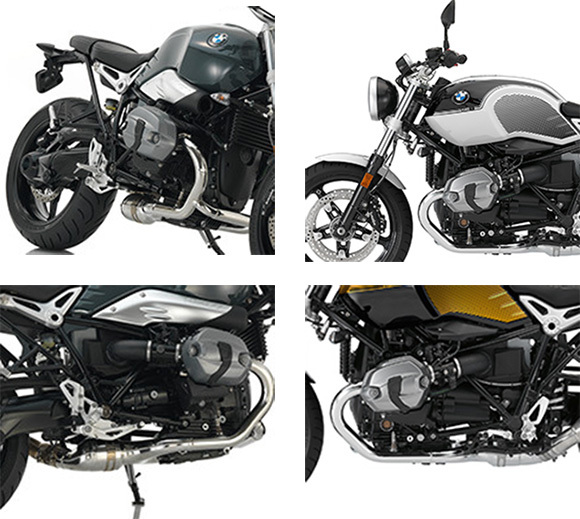 The review of the new BMW 2018 R nine T Pure Heritage Bike with its pictures and specifications are given below. The new BMW 2018 R nine T Pure Heritage Bike comes in the typical roadster design. It features the circular headlamp with the chrome rings, varnished housing, and an all-new circular tachometer. All of these things make the front looks more attractive. There is a three-part bridge frame used that makes the overall look quite attractive. The new opposed-twin engine is always waiting to roar and give massive power better than the 2017 BMW R nine T Pure Heritage Bike. The stylish steel fuel tank and the typically narrow rear complete the silhouette that is both attractive and stylish. An all-new 5 spoke cast wheels always demand another look. 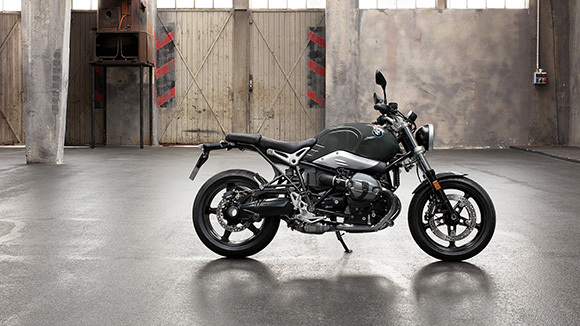 Moreover, the stripped-down design enhances the overall beauty of the new BMW 2018 R nine T Pure Heritage Bike. There are some accessories available that allow the rider to customize their ride accordingly. 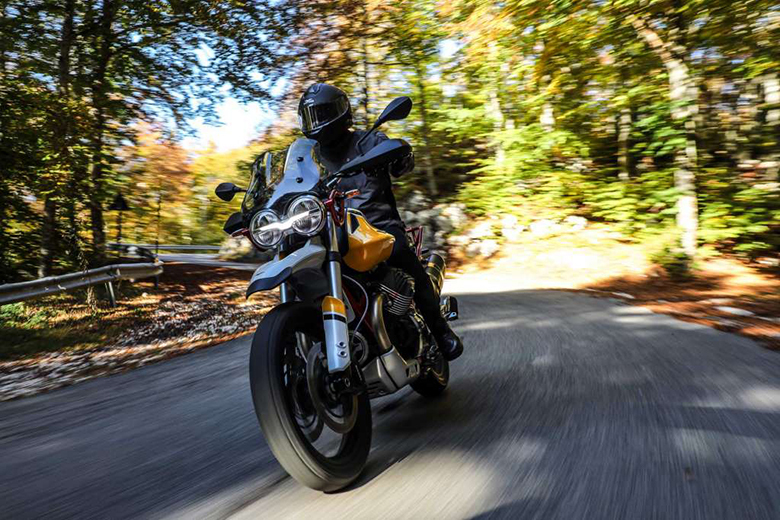 The new BMW 2018 R nine T Pure Heritage Bike comes with the powerful Opposed-Twin engine that has been optimized to deliver an exciting performance. 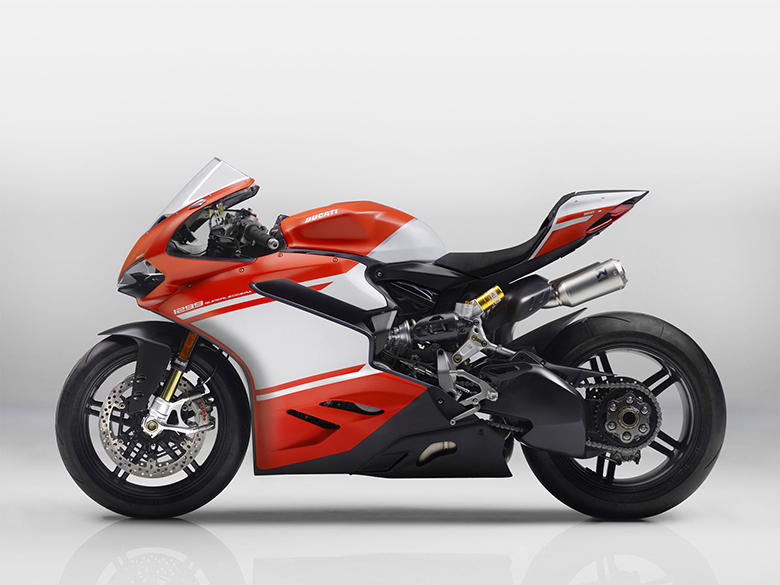 Its electrical system is better than many other heritage bikes available out there. 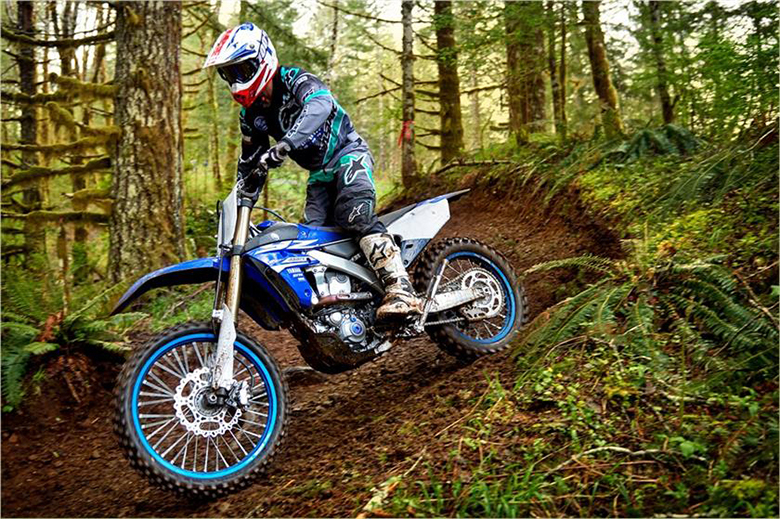 The air/ oil-cooled two cylinder opposed-twin engine provides the power of 110 hp that gives impressive riding experience. Its new 2-in-1 exhaust system presents the typical roadster look that emphasizes its overall style that is dominated by its powerful sound. 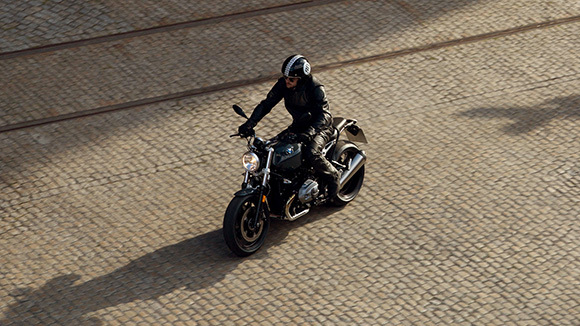 The ABS comes as standard with an optional ASC that is very helpful when riding in city traffic. 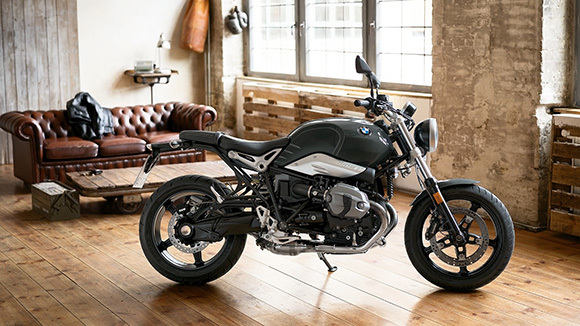 The new BMW 2018 R nine T Pure Heritage Bike is one of the stylish Heritage bikes in the entire BMW heritage bike line up. 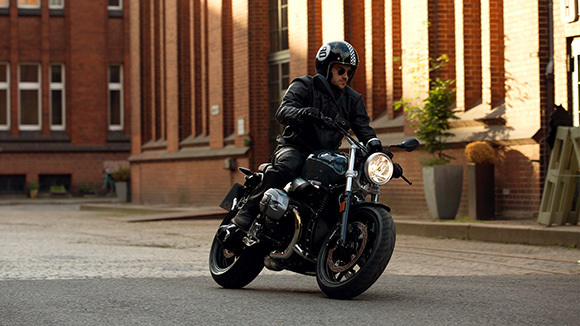 Moreover, it also allows the rider to customize his ride according to his preference. The new low seat height makes this bike suitable for riders of different sizes. Additional, the new BMW 2018 R nine T Pure Heritage Bike allows the rider to further lower its height by using the low-slung factory option. It provides maximum riders confidence due to its comfortable ride and riding position. The new BMW 2018 R nine T Pure Heritage Bike comes with an incredibly attractive frame, but its pillion frame can be removed. 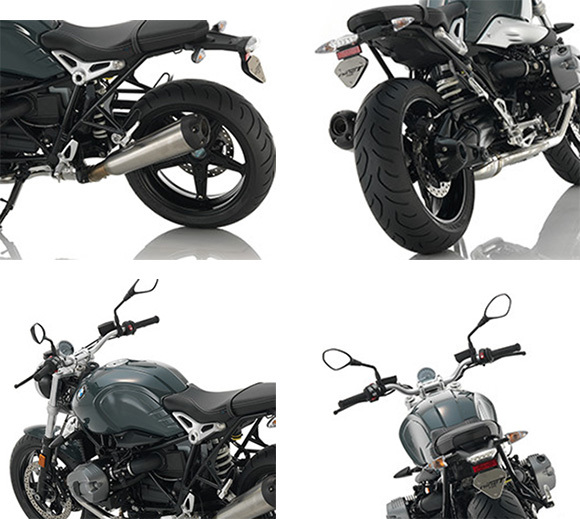 There are some original BMW Motorrad accessories available that allow the rider to customize his bike further. 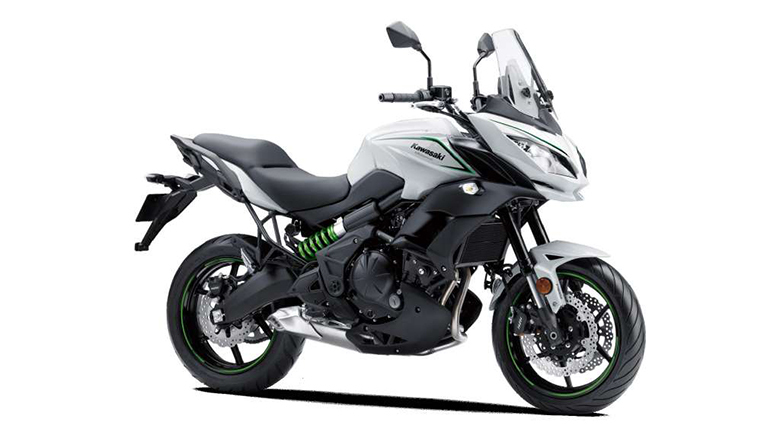 The rider can replace the fuel tank with an attractive aluminum tank. The spoked wheels can also be replaced as well. 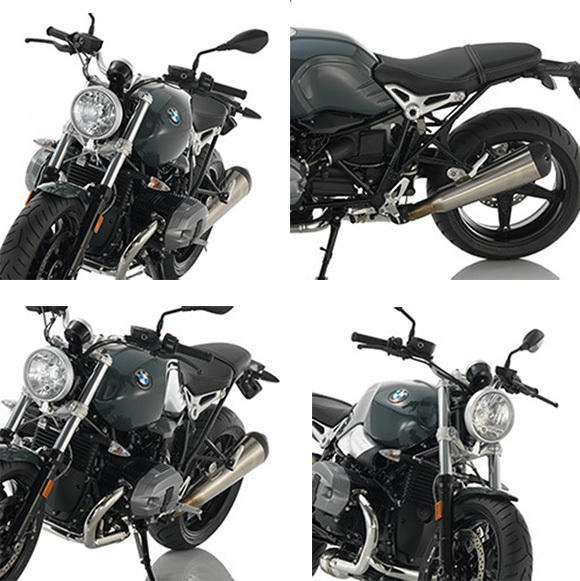 The new BMW 2018 R nine T Pure Heritage Bike gives a full choice to the rider to customize his bike according to his taste. 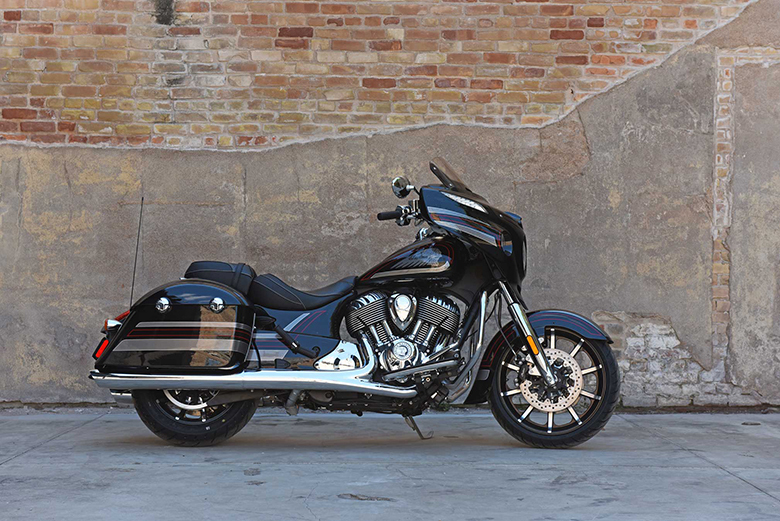 This new article is about the review of new BMW 2018 R nine T Pure Heritage Bike, and it is covered under the besst Review Site Bikes Catalog. 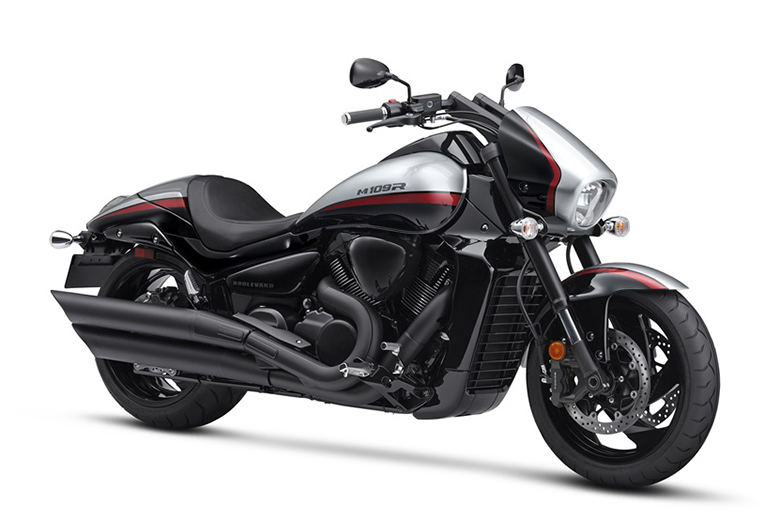 It features the powerful Opposed-Twin engine with Air/Oil cooled engine that gives an impressive performance under all conditions. The chassis is kept attractive and stylish so that it always demands another look. There are some accessories available for that rider who want to customize their ride according to their preference. 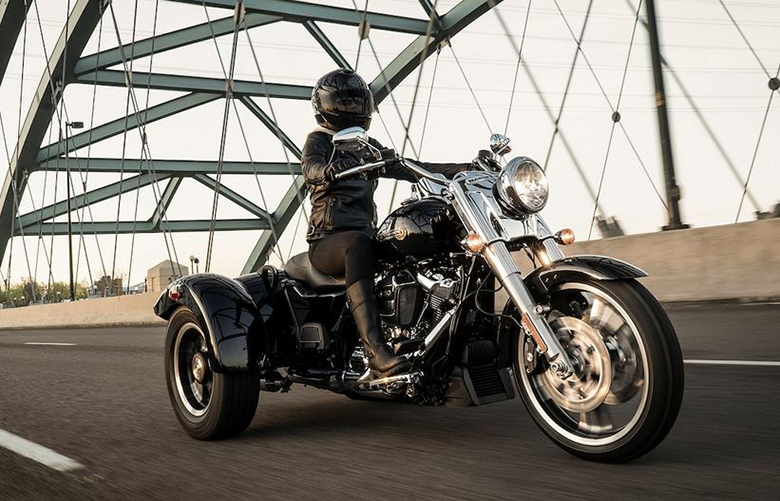 The ABS comes as standard with an optional ASC, which adds another level to the confident ride.